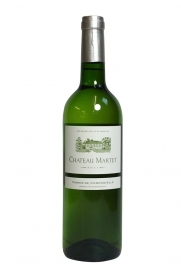 Bio-dynamically produced white Bordeaux that is 60% Sémillon. 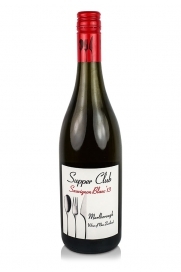 Great with seafood. 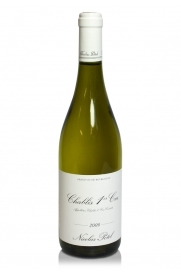 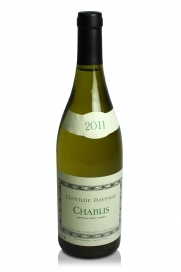 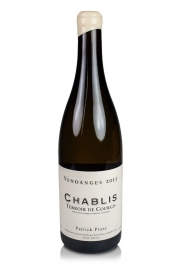 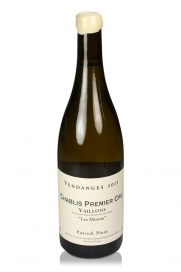 Classic Chablis which expresses the qualities of its terroir, this is a simply superb single village Chablis. 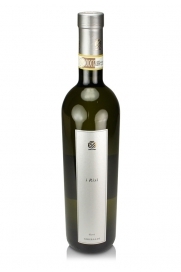 The I Risi Gavi, 20012, from Azienda Giribaldi Mario has a ripe red and yellow apple nose with white pecan and a touch of citrus. 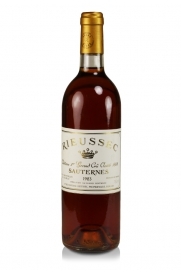 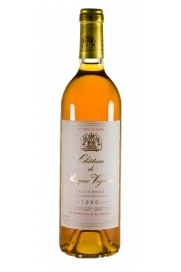 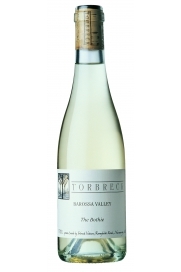 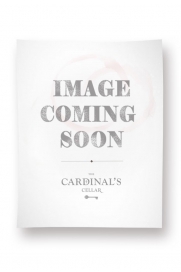 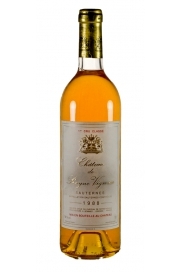 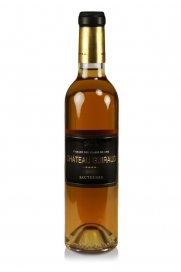 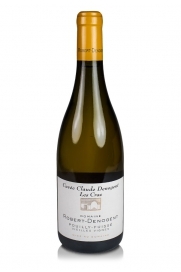 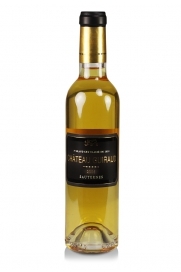 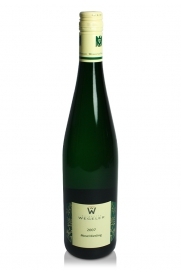 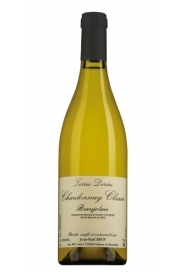 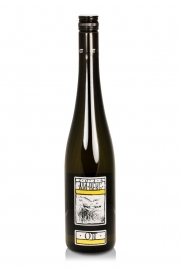 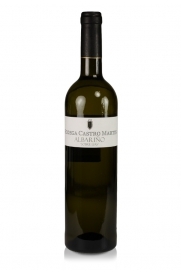 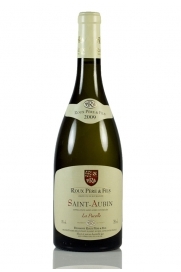 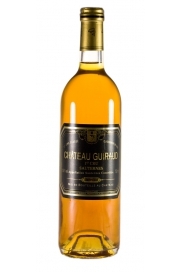 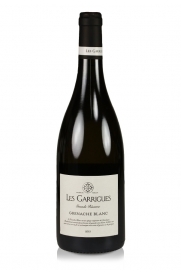 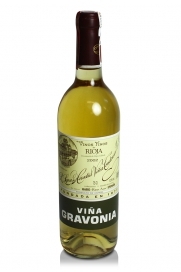 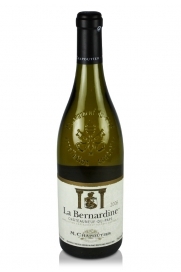 It is a white wine with a zingy and bright quality with a nice texture and finish. 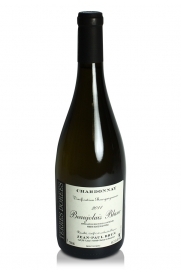 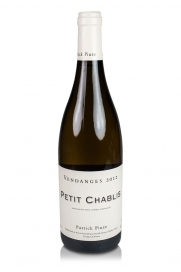 Patrick Piuze's Petit Chablis is made from hand-picked grapes sourced on the plateau above the grand cru hill, which overlooks the small town of Chablis, from a specific site known as La Petite Preuses. 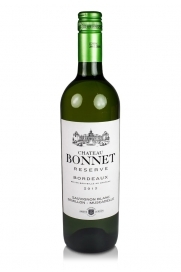 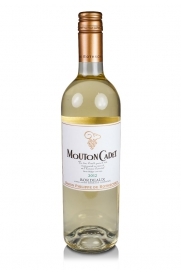 Mouton Cadet Blanc is a dry white wine from Bordeaux AOC which is a very reasonably priced blend of 65% Sauvignon Blanc, 30% Sémillon and 5% Muscadelle grapes made in a lighter, crisp style. 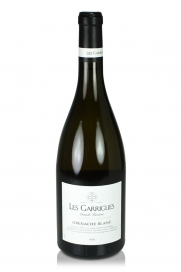 A blend of 50% Sauvignon Blanc, 40% Sémillon and 10% Muscadelle. 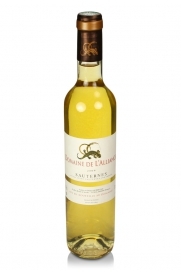 Delicious dry white wine, good with a wide range of seafood. 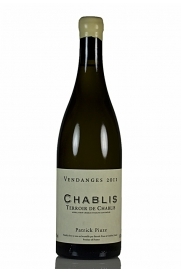 A wonderful premier cru Chablis from a young master of the area. 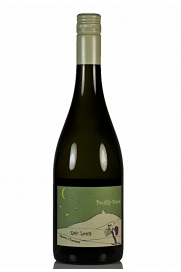 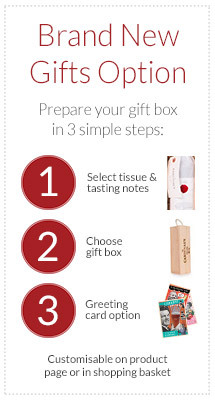 Try Patrick's wines to see what makes the critics enthuse so much. 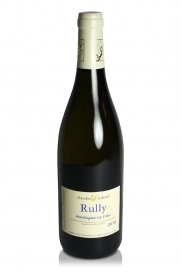 With Sancerre just around the corner, this Pouilly-Fumé shares many of the same qualities. 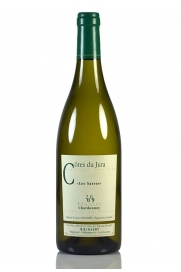 Crisp and refreshing with a stony minerality on the tongue and a crisp acidity to finish. 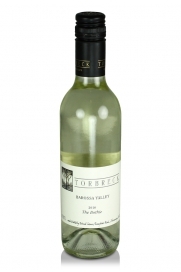 Flinty lemon and apple come to mind when drinking this on a summer's day. 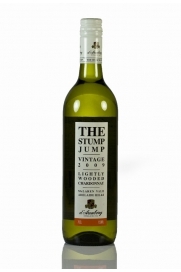 D'Arenberg has fashioned this deliciously creamy Chardonnay, which has lovely balancing acidity, at an extremely reasonable price point. 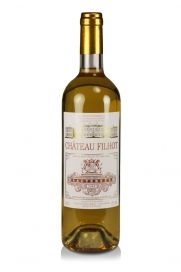 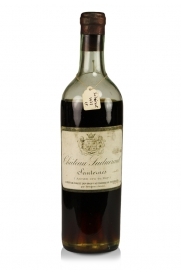 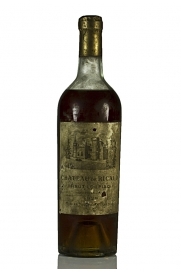 Moscatel de Setúbal is one of the world's great fortified sweet wines produced by Jose Maria da Fonseca from the Moscatel grape variety which is closely related to the better known Muscat grape of France. 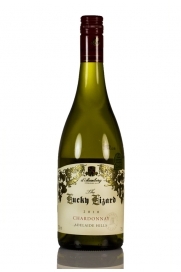 2013’s excellent growing conditions resulted in a whole host of international awards and high ratings for Nick Entwistle’s Supper Club Sauvignon Blanc.